The counter Samsung, Micromax, Xiaomi, Lenovo and Intex in budget phone market, HTC soon going to launch world’s best budget smartphone, the all new HTC Desire 728. HTC Desire 728 featuring 5.5”-inch HD display, 13-MP+8-MP Camera, Octa-core SoC silently launched in China will be up for pre-order from Mid- Sept. priced approx. CNY 1115 in black, white, red, orange, gold and grey color option. HTC Desire 728 expected to launch Indian market by Nov. 2015 priced approx. Rs 10,000. It will take on Lenovo K3 Note and Xiaomi Redmi Note 4G. HTC has recently launched all new HTC Desire 820G Plus Dual SIM in Taiwan featuring 5.5”-inch HD display and 13-MP rear + 8-front camera priced at TWD 5,990 (approx. Rs. 12,350 in India). The all new HTC desire 728 supports 4G LTE, Dual-SIM, 3G, GPS, Wi-fI, Bluetooth, USB comes with a 5.5′-inch HD display with 720×1280 pixels resolution and 267ppi pixel density with superior wide angle HD viewing perfect for watching movies, reading e-books and playing games. HTC desire 728 powered by a powerful 64-Bit Octa-core processor clocked at 1.3GHz with 2GB RAM and runs on latest Android 5.1 Lollipop OS with HTC’s Sense UI blazing multitasking and superior gaming environment reducing heat allows to run your smoothly while 16GB in-built memory and 2TB microSD card slot offers you plenty of space to store your favourite songs, music and games. 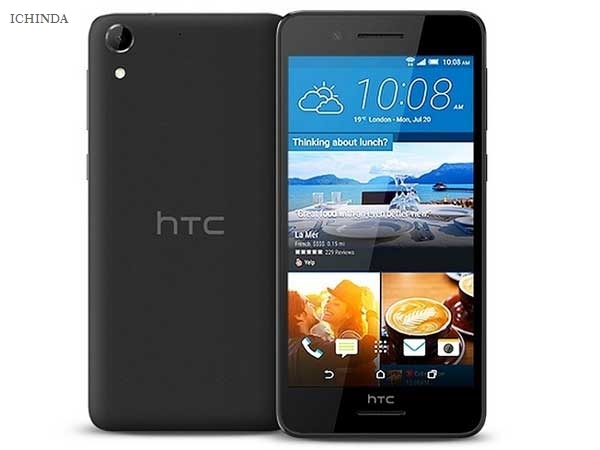 HTC desire 728 is the best budget smartphone with the best ever camera which combines a 13-MP rear Auto Focus camera with LED flash, BSI Sensor, Full HD(1080p) video recording promising best picture quality in any condition while 8-MP front facing camera is perfect for clicking selfies and making video call packed with a powerful 2800mAh battery which never let you down when your battery is draining promising Talk time up to 20.7 days on 2G, 20.2 days on 3G, Standby Time up to 20.7 days on 2G, 20.2 days on 3G measures Dimension 157.9×77.84×7.87mm and Weight 153gm. HTC Desire 728 Rivals Lenovo K3 Note and Xiaomi Redmi Note 4G. At last few honest word, the all new HTC Desire 728 is the best budget smartphone under Rs 10,000 coming to rock and rule the budget phone market. What you think? Please be open to give your view. please inform me when it would be launched in India. I’m waiting for this phone. kon c website pe available h India me. I also want to know release date and price of hTC desire 728 in India!!! when HTC desire 728 Dual will available in indian markets…. if it is under 10000 then this is surely going to be my nxt phone! The price will 10000₹ only…??? ?it that correct…??? I am very very like this mobile.Its use is very good.